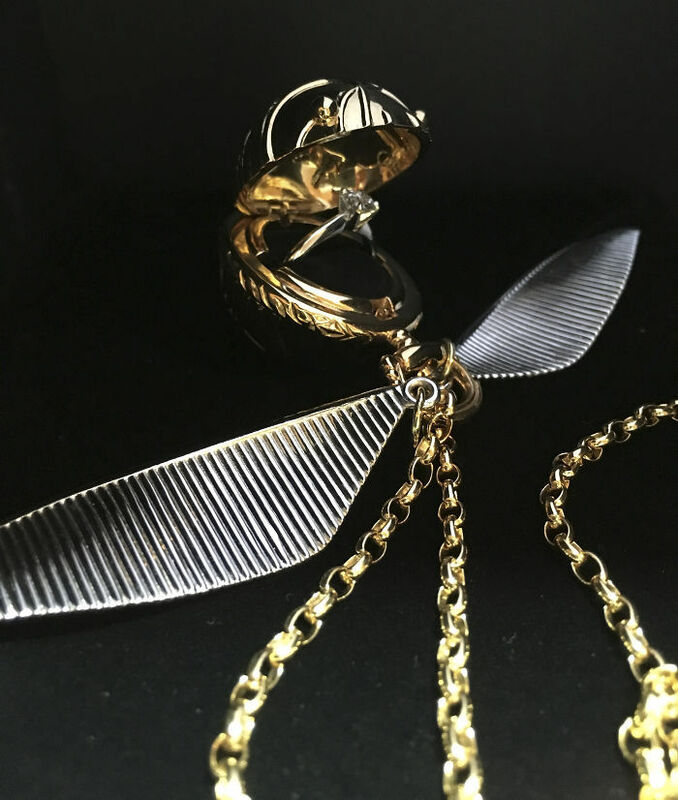 Ultimate Harry Potter fans are going to love this Golden Snitch engagement ring box made of sterling silver. 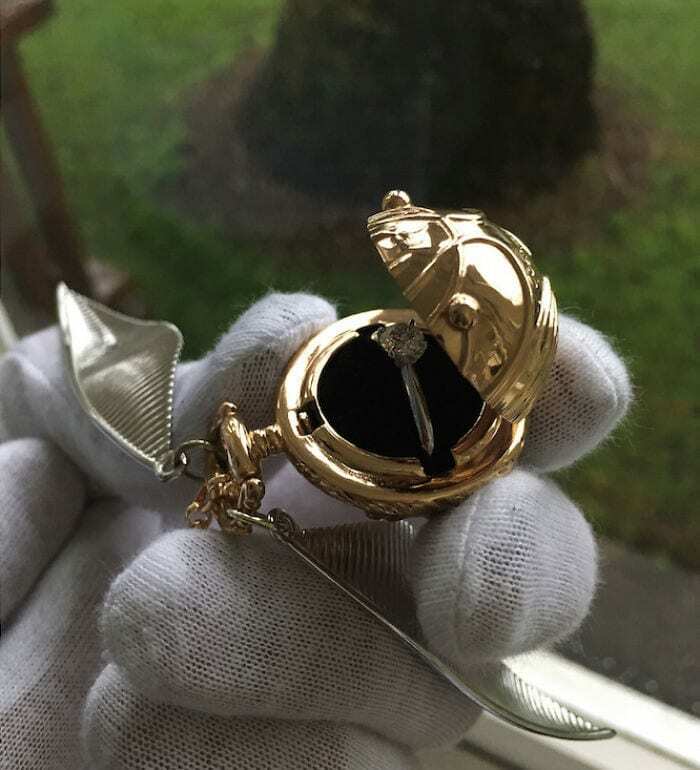 Born out of a 3D computer model, the Harry Potter-inspired engagement ring box is swoon-worthy. 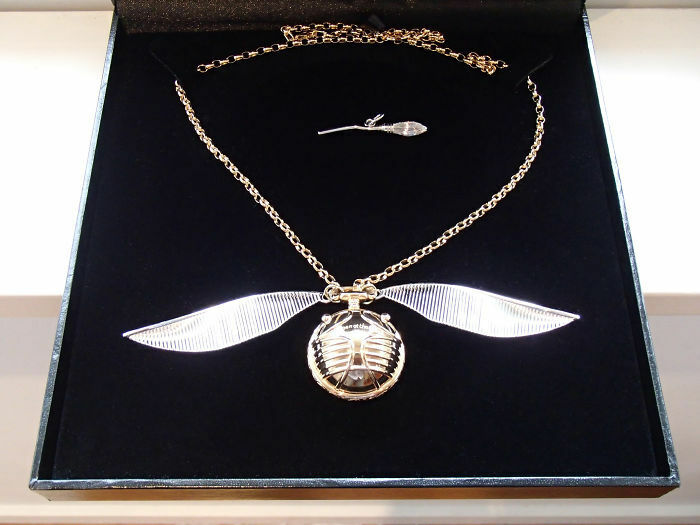 It can be made into a necklace pendant with a Nimbus 2000 Broomstick charm to accompany the unique piece and is hand engraved on the lid which reads, “I Open at the Close” with your significant other’s name inside. 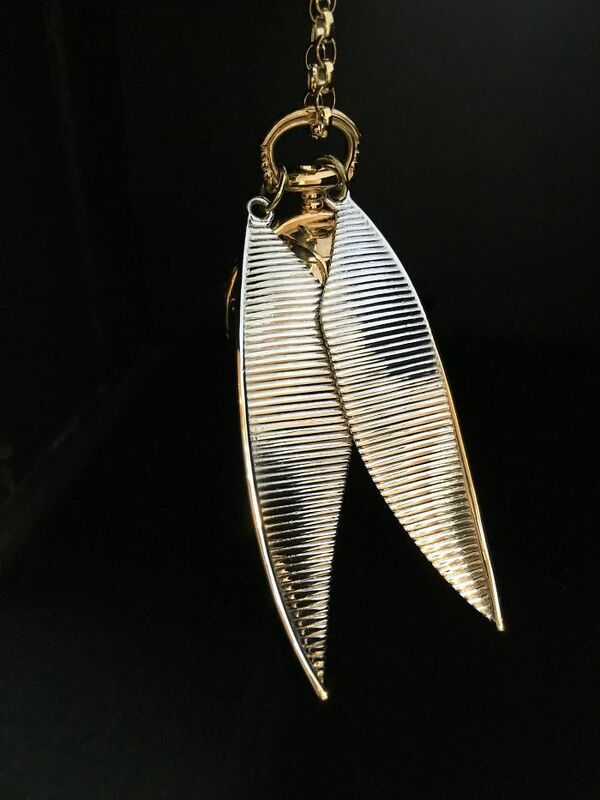 Once 3D computer modeling is complete, a sterling silver cast is applied using the Lost Wax Casting process. 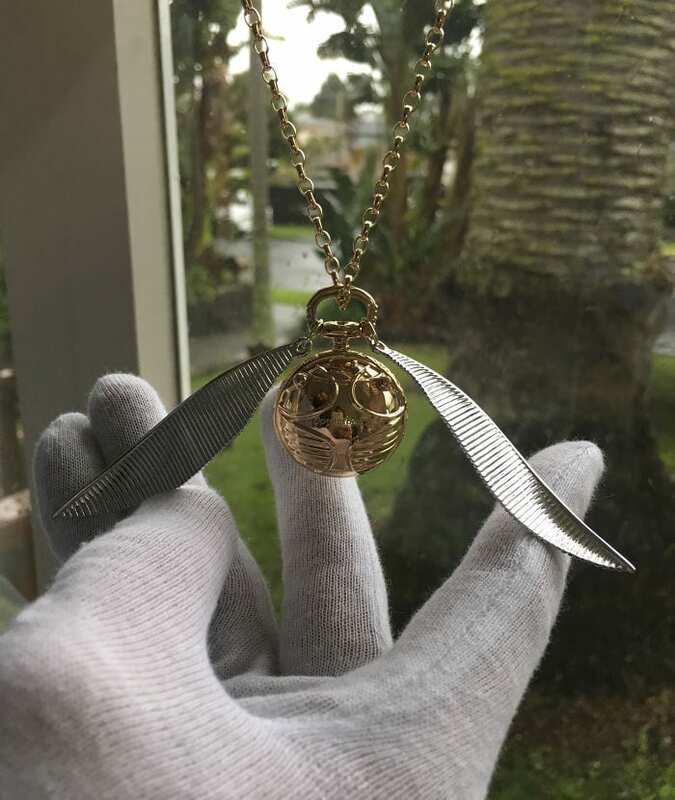 Each piece is designed by New Zealand based company Freeman Design. 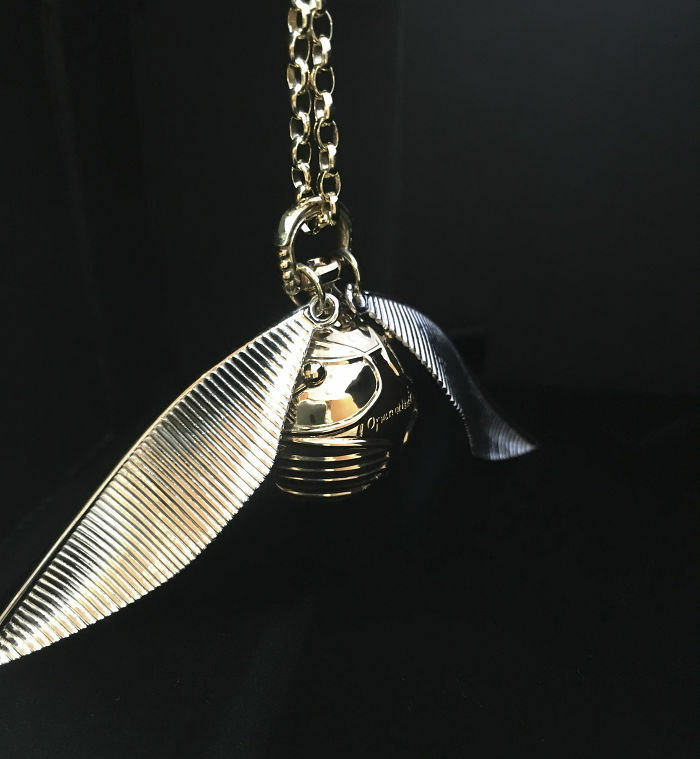 To see more of their work, or to contact them about the Golden Snitch, check out their website, Facebook, and Instagram. Be sure to give this post a thumbs up and a share with your friends on Facebook before you go.